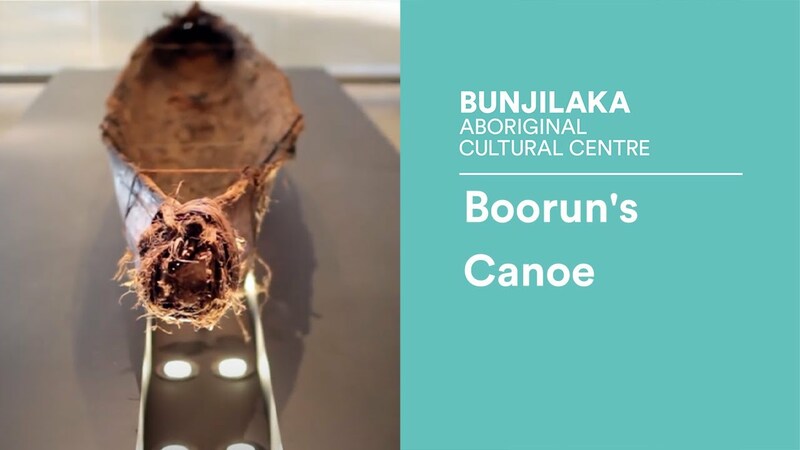 Boorun's Canoe is a cultural arts collaboration between photographic artist Cameron Cope and Gunai artist Steaphan Paton, that ensured the passing on of traditional Gunaikurnai Aboriginal canoe building knowledge from a lead elder (Uncle Albert Mullett) to young generations of Aboriginal men in his family. The project received an arts grant from the City of Melbourne, was selected to exhibit as the major NAIDOC exhibition in Bunjilaka’s ‘Birrarung Gallery’ (2012) and was acquired for permanent collection/display in the Melbourne Museum in 2013. Steaphan and Cameron presented on Boorun's Canoe at The Australian National Maritime Museum's inaugural NAWI Indigenous Watercraft Conference in 2012 and continue to do talks by invitation. Museum Victoria Publishing released Boorun's Canoe: A Story of Connection as a soft cover photobook in 2013.